For non-profit organisation, alumni association, professional association, sports association and trade association stop avoiding and get the job done with our Associations directory. We specify only the most popular and trusted Associations services. 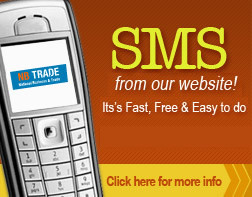 Email or SMS straight from our Associations directory. Don’t be bombarded with misleading advertising, confusing claims and simply bad information. Nbtrade.com.au provides all the information you need. From Contact details to specialties. Helping you source Associations with any budget and of the highest quality of care. Look no further Nbtrade.com.au with the best and the most popular in our local area.